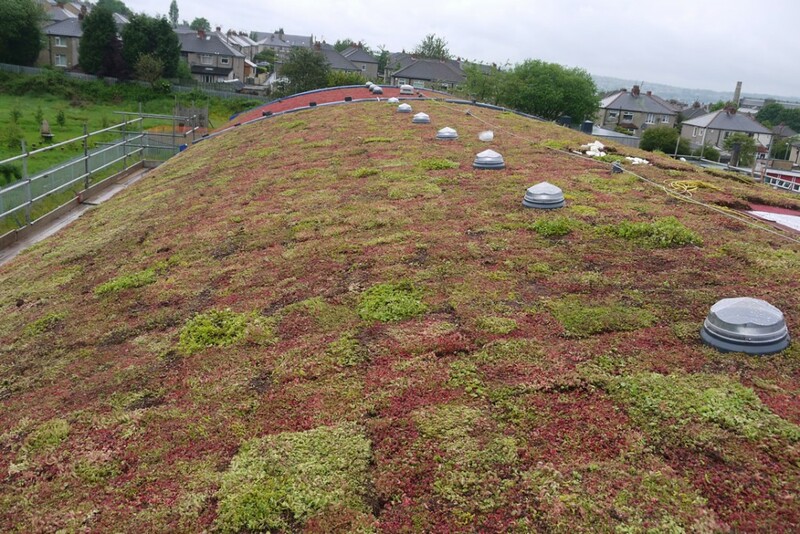 This is Southmere School Bradford. 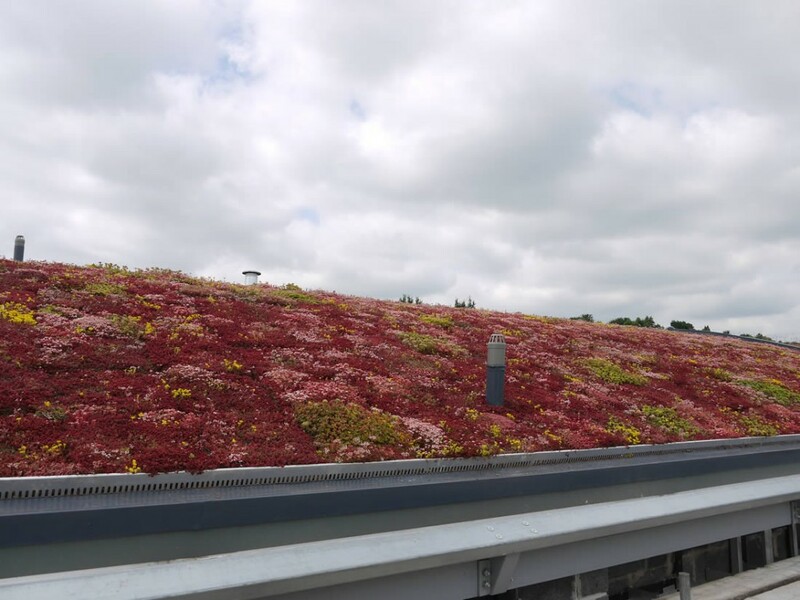 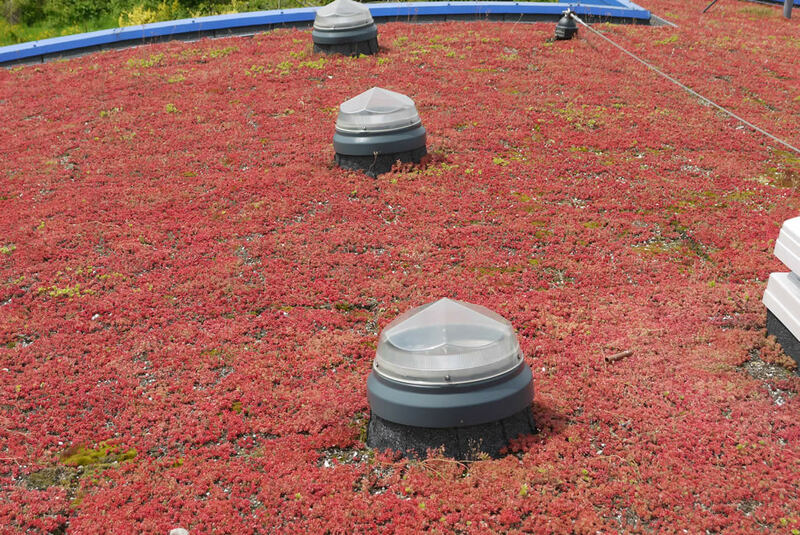 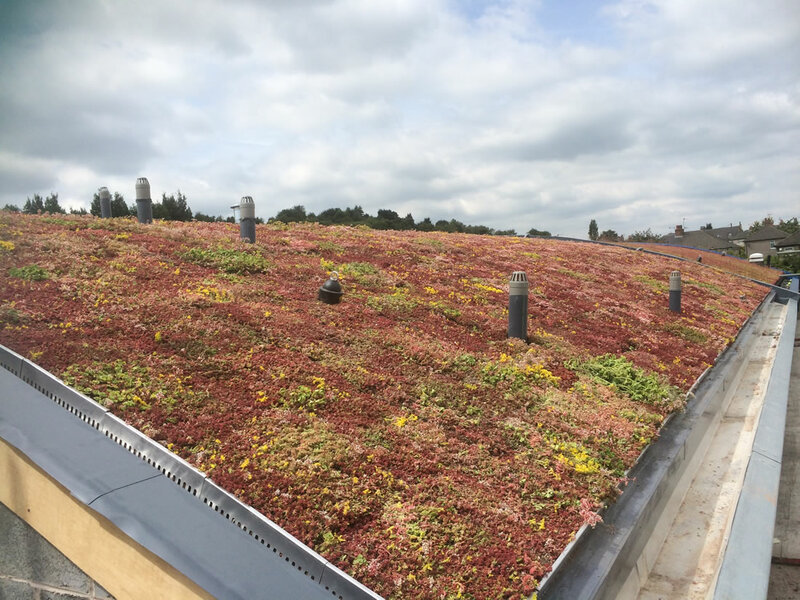 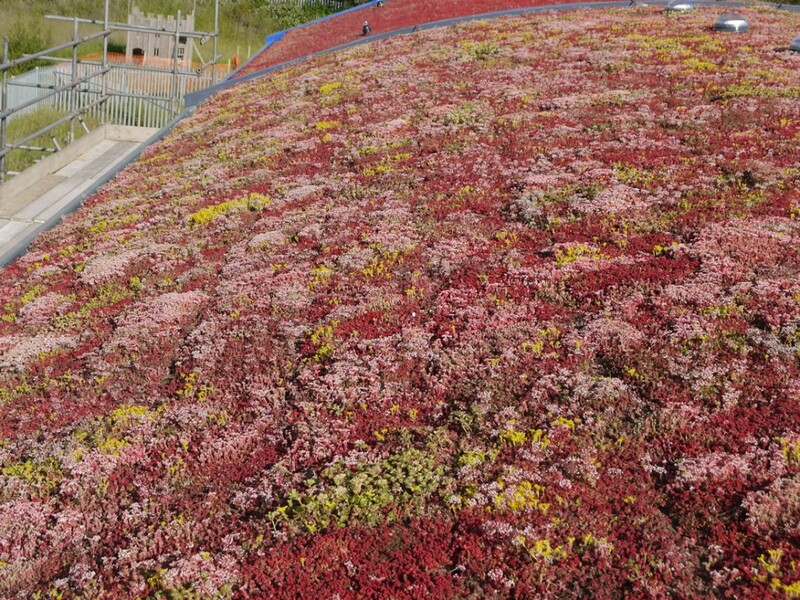 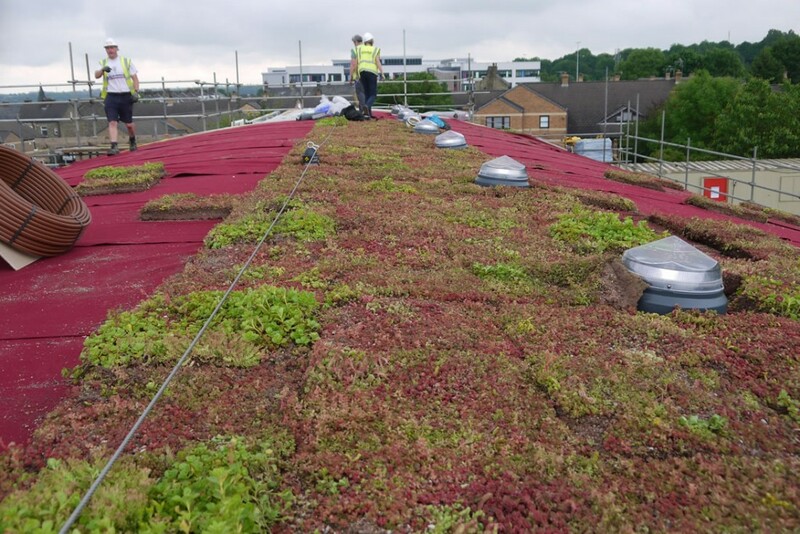 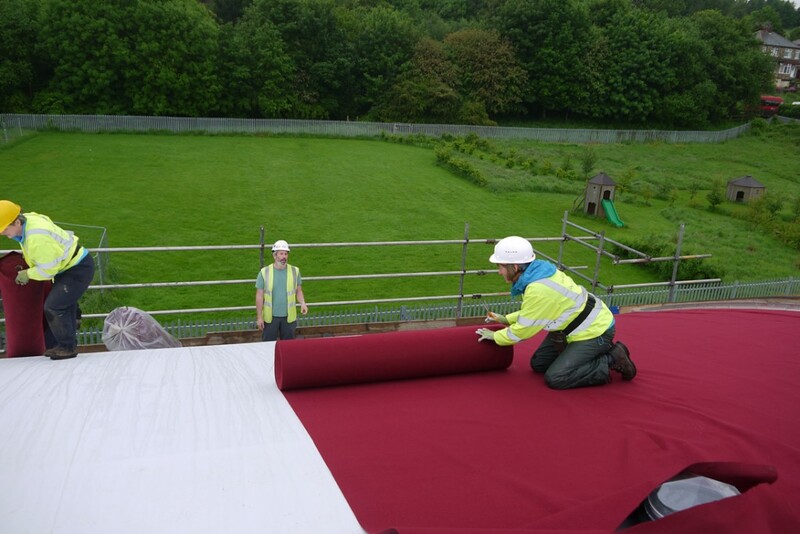 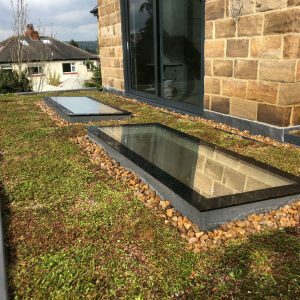 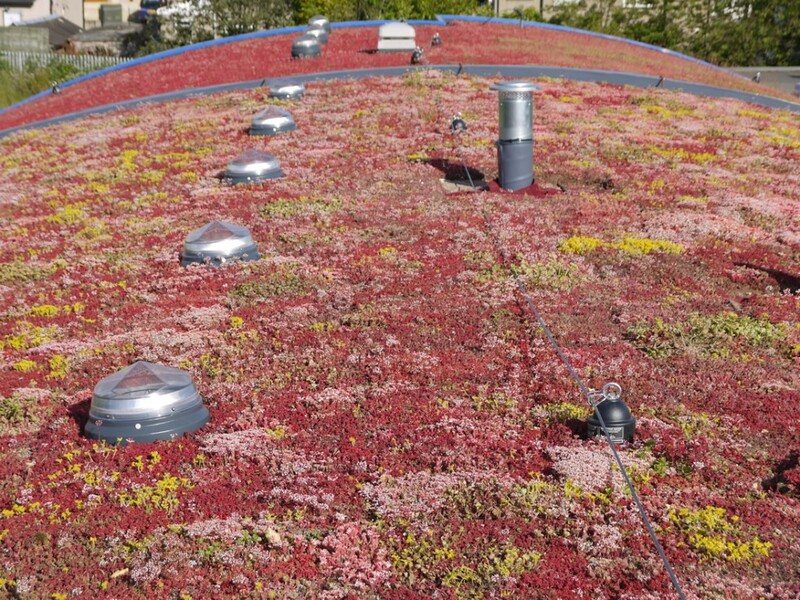 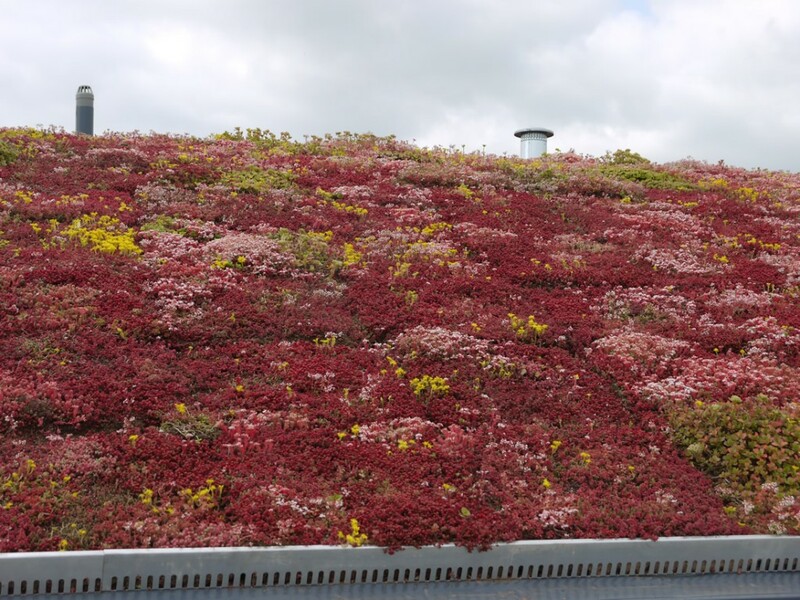 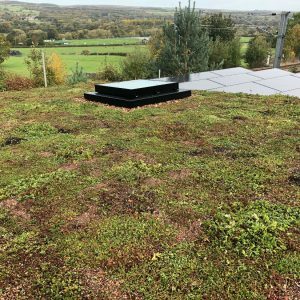 Sedum mats were installed on this domed roof in June 2014. 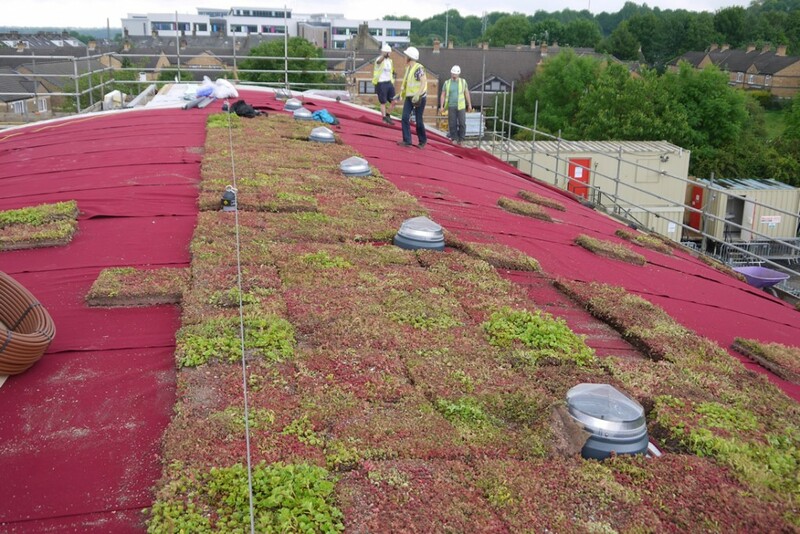 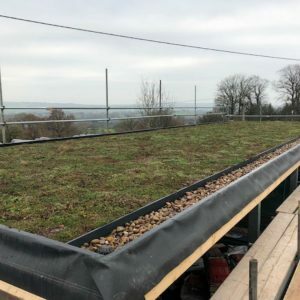 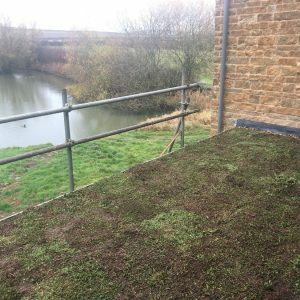 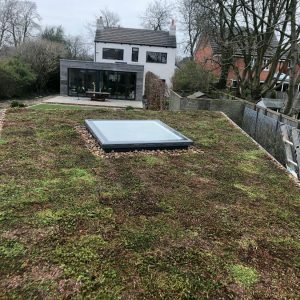 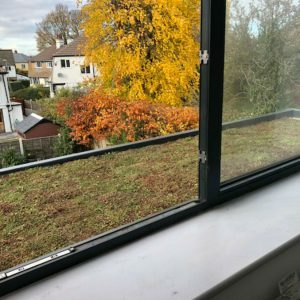 Roof half way from completion of installation of sedum mats.